Thank you for your help and participation in the 2018 Quilt Show. 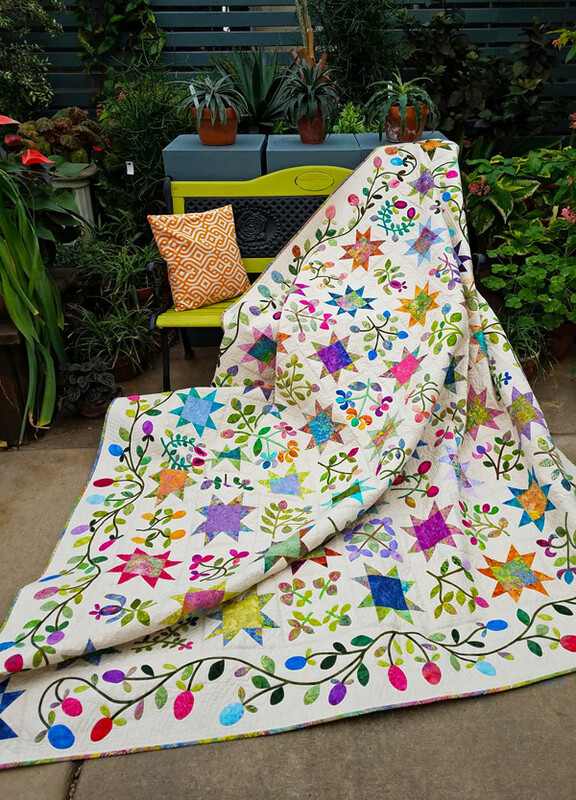 Information for the 2019 Quilt Show will come in the future. 2019 show dates are September 26 – 28. Congratulations to our winner, Karen Macon! !